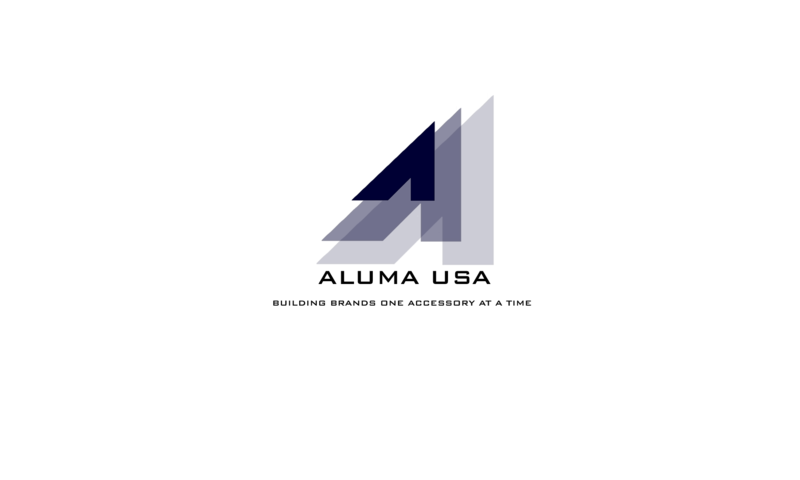 Aluma USA, Inc. has been a supplier of jewelry, watches and fashion accessories since 1993 to the most prominent retailers and fashion houses in the world including Nordstrom, Stella & Dot, Rocks Box, ASOS.com, QVC and many more. With its wide range of clients and the ever-changing nature of fashion and trends Aluma has uses its many sourcing and distribution channels to access multitudes of materials to execute projects of all kinds. Aluma approaches every client project with the same level of attention and detail regardless of the customer, type of jewelry or materials being used. This ensures executing at the highest level when developing accessories or entire brand-ranges. We are committed to meeting the expectations of our clients and building long-lasting, mutually beneficial relationships with them. In addition to jewelry, Aluma has extensive experience producing fashion accessories including watches, sunglasses, scarves, purses, make-up bags, and more giving us the ability to create complete and true lifestyle brands for our clients. As in international company with customers around the world Aluma makes it a priority to take notice of global trends. Aluma frequently travels to the major fashion capitals of the world including London, Paris, Milan, New York City and others to ensure it’s product development current and on trend. Aluma prides itself with its extensive experience and access to a vast assortment of genuine gemstones which can be incorporated in both classic as well as fashion-forward designs. In fact, often times Aluma is able to offer genuine gemstones at the same or nearly the same cost as synthetic materials granting great perceived value to its jewelry. We understand that gemstones can be a daunting subject for some with so many different types and unique differences. Aluma happily educates its clients about gemstones, their natural properties and important characteristics such as varying color ranges, hardness, cost, etc. to ensure the final product is exactly what our client had imagined. Aluma’s Product Development team produces Computer Aided Designs (CAD) converting our client’s theoretical designs into literal designs, down to the millimeter for final proofing and authorization. Through this process it allows the creative process to be highly efficient and precise reducing design and manufacturing time, as well as overall cost.